FIRST SAVING ACCOUNT is a savings account that is ideal for small-savers, salaried individuals and general banking customers. It provides an opportunity to earn profit on savings and have instant access to range of banking services through the convenience of our network of branches and digital channels. Open Account and save with as little as PKR 100/. 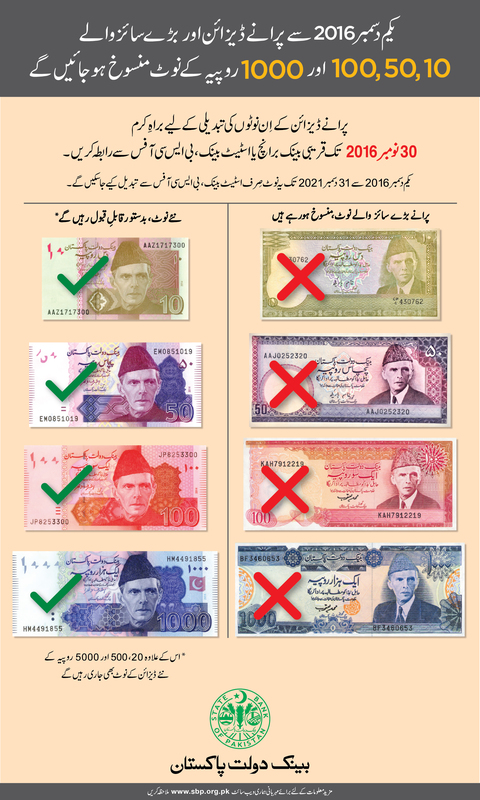 Discontinuation of Old Currency Notes.